Rep. Lisa Subeck with Ruth Bader Ginsberg and Wonder Woman puppets. Photo from office of Rep. Subeck. 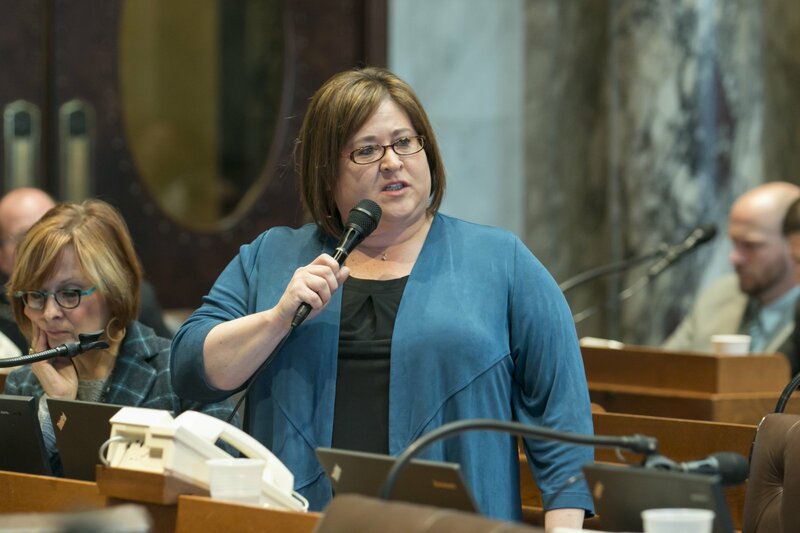 Today, Representative Lisa Subeck (D-Madison) joins women and allies from around the world in recognizing International Women’s Day, a day to celebrate accomplishments and to reflect on the work that still needs to be done to achieve social, economic, political, and cultural equality for women. The theme for International Women’s Day 2019 is #BalanceforBetter. In Wisconsin and across the country, women have made historic advances in recent years. Women, especially women of color, made history in the 2018 midterm elections. A record number of women were elected to the House of Representatives, including the first Native American women and the first Muslim women to serve in that body. In Wisconsin, women running for office made historic waves, as we elected more women to the State Legislature, elected Sarah Godlewski as State Treasurer, and re-elected US Senator Tammy Baldwin. Unfortunately, Wisconsin still has a long way to go to achieve gender balance and equity. Women in our state are paid just 78 cents on the dollar compared to men and face unnecessary barriers to equity in the workplace. Women of color make even less compared to men, and the wage gap means Wisconsin women overall lose $14 billion total every year. Women have lost ground on access to reproductive healthcare, and the Republican majority in the Legislature has refused to act on policies that empower women economically and socially. Compared to its neighboring states, Wisconsin has the lowest percentage of women serving in its Legislature. 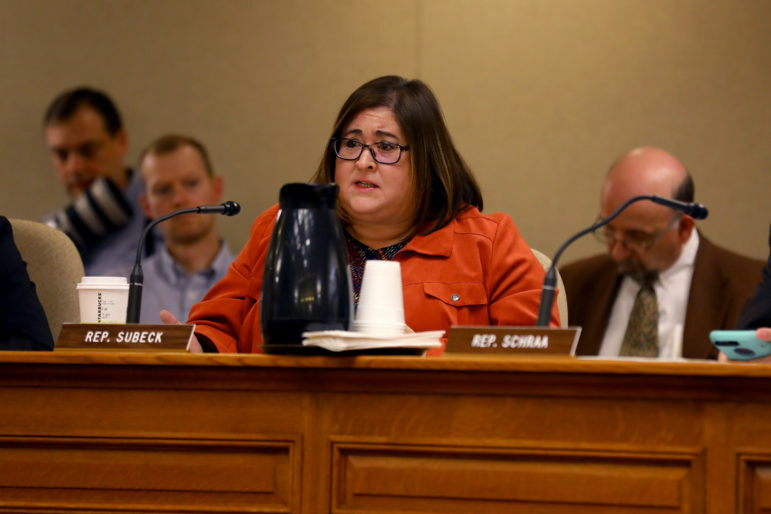 “Given the underrepresentation of women in decision-making bodies, it should come as no surprise that we are losing ground in Wisconsin and across the nation. We can and should do much better to create balance in our state. 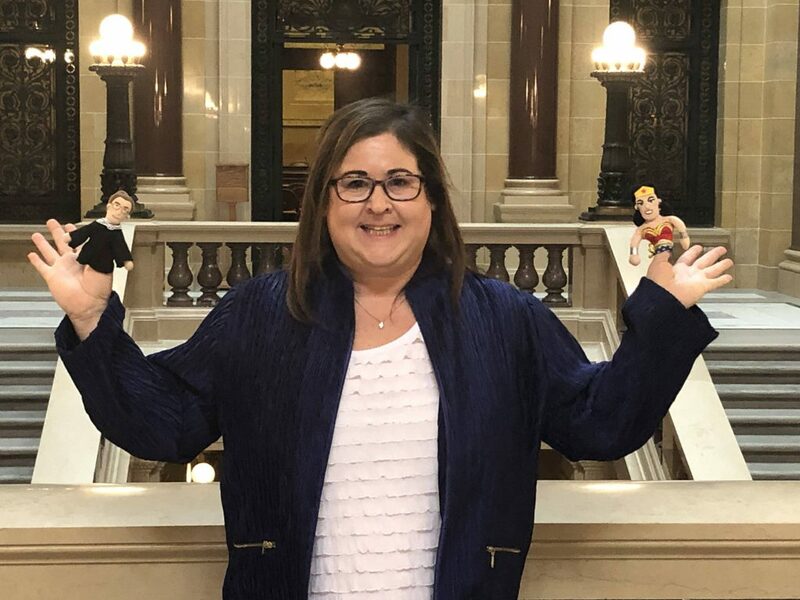 Together, we can and will achieve gender parity and #BalanceforBetter,” said Rep. Subeck.